As the Miami Design District grows and becomes more popular with high-end retailers, upscale design firms and other businesses, condominiums are beginning to becoming a reality. 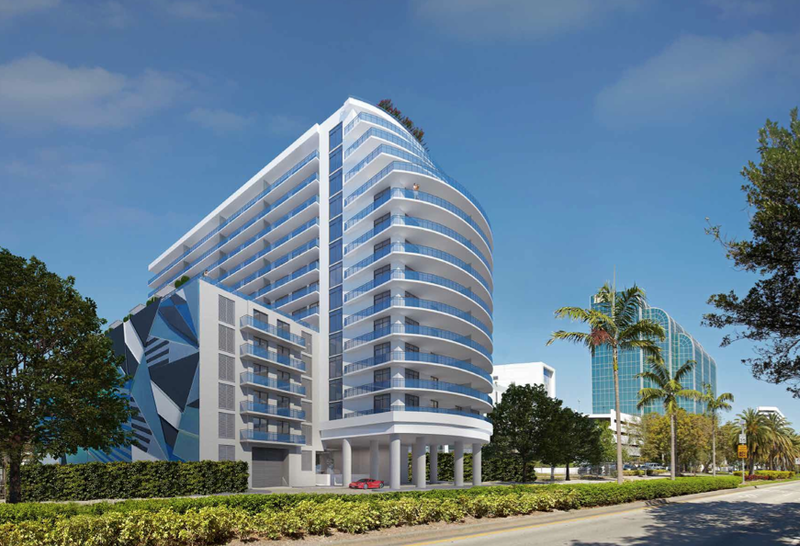 Recently announced to begin construction later this year with completion late in 2014, Baltus House is going to be a destination for many Miami residents who want to live in a trendy community surrounded by stores like Louis Vuitton, Prada, Dior and other top designers. 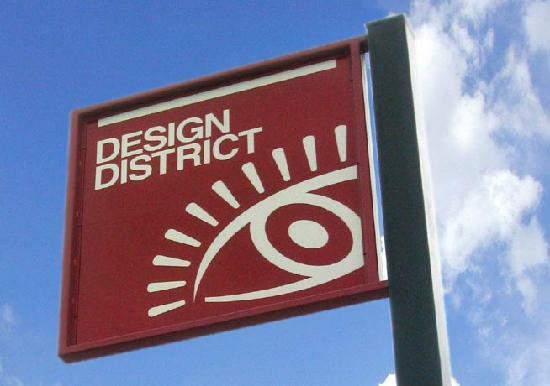 The Miami Design District is known for its upscale influence with some of the best shopping, dining and entertainment. Baltus House is another brilliant creation by world-renowned developer, The Related Group. With other Miami condominiums like Icon Brickell, 50 Biscayne, and My Brickell as well as other new projects like SLS Brickell, Icon Bay, and Beachwalk (Hallandale Beach), The Related Group takes condominium developments to a new level. Arquitectonica, which frequently partners with The Related Group on major projects, is the architectural brain behind the actual design of Baltus House. Finally, the interior design of the condominium is under the direction of the Spanish design and furniture manufacturing firm of Baltus which happens to have a showroom in the Miami Design District. Jorge Perez, CEO of The Related Group, fell in love with the firm's work after the completion of a personal suite in another of his Miami architectural works of art. The floor plans call for one, two, and three-bedroom units that have a nice flowing feel and are very spacious. Each one features at least one terrace with some having multiple terraces for relaxing and taking in beautiful city and water views. The contemporary lobby showcases Jorge Perez’s collection as does the other common areas. 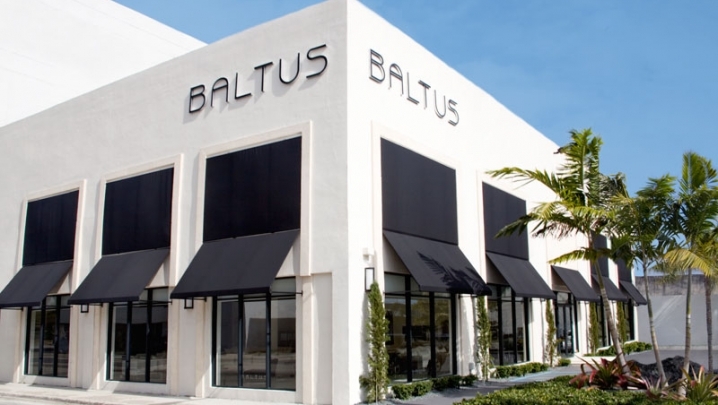 Baltus House is located at 4300 Biscayne Boulevard adjacent to the gated community of Bay Point in the prestigious Miami Design District. Just five minutes from downtown and Brickell, Miami’s financial district, as well as only about 15 minutes from the Miami beaches, the Design District is set to become a top pick with Miami real estate for residents to relocate because of its combination of exclusive shops and businesses in a somewhat eclectic atmosphere. 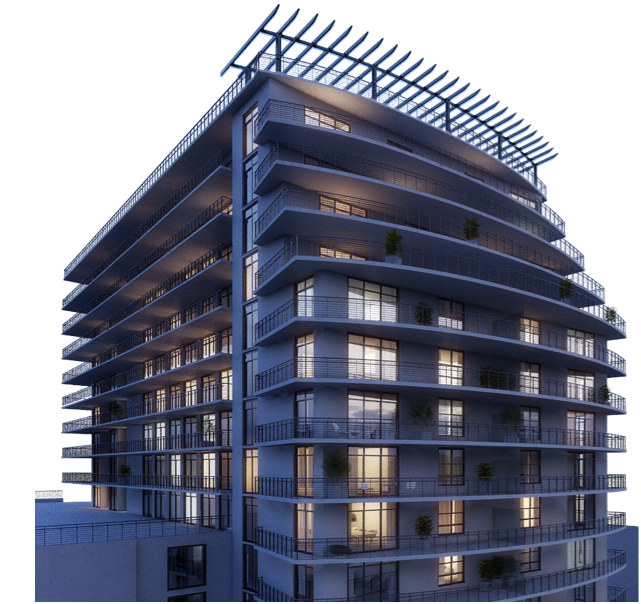 This is a boutique condominium with 167 fully-finished units on 15 floors. About 60 percent of the units are designed to have water views. Inside each residence, high-end fixtures and finishes highlight the living areas. The large kitchens feature European cabinetry, stainless steel appliances and tons of counter space. 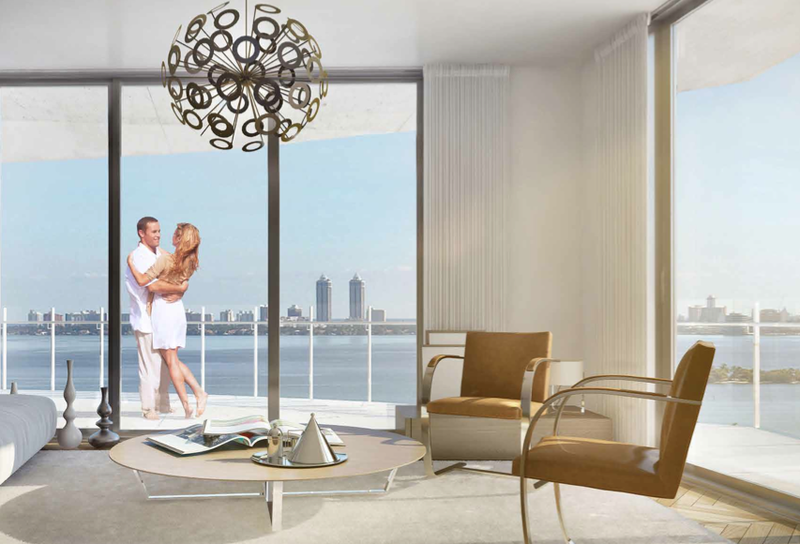 In terms of community amenities, there will be a 55-foot reflective pool and spa on a seventh floor deck facing southward overlooking Biscayne Bay and Miami Beach. Some of the other features include assigned parking for all residences, additional storage, and two additional spas on the 16th floor roof-top sun deck which showcases a summer kitchen with direct Bay views. The fitness center overlooks the pool deck. Another Related Group project is about to become reality and set the tone for new projects in the Miami Design District. Jorge Perez is definitely a visionary when it comes to Miami real estate. This is another masterpiece that will add so much beauty to the Miami real estate market.